These look good and are very much like an OEM CJ seat for my 83. A little firm but that is good if they are going to hold up. Nice seats for the money. Easy install on my original frames. 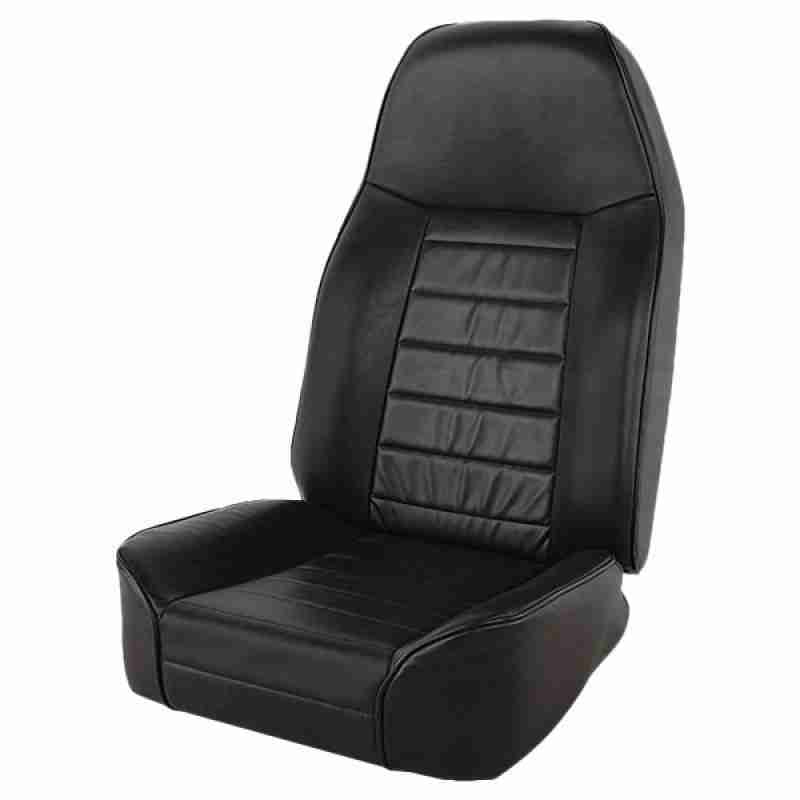 I got these for my 1980 CJ5 and they are very similar in size and stitching to the OEM seats.